Having seen their under-20 counterparts recently lift the under-20 World Cup, England kick-off their U21 Euro Championship against Sweden on Friday. 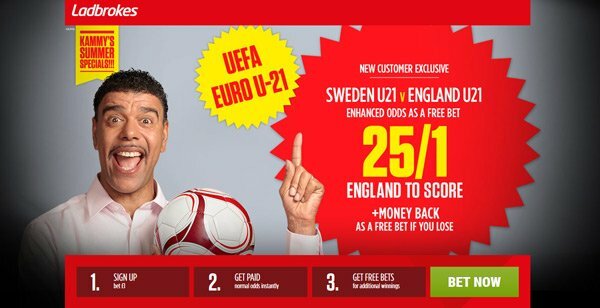 Don't miss our Sweden U21 v England U21 betting preview with predictions, betting tips, probable line-ups, team news, enhanced odds, exclusive offers and no deposit free bets on the match! Sweden are the current reigning champions. They won this competition back in 2015 and then went on to finish ahead of both Croatia and Spain in qualifying for this renewal, taking an impressive 24 points from a possible 30. Anyway, the Swedes have not exactly been keeping clean sheets for fun in the build up to this tournament as they have conceded at least twice in three of their last five, including when losing 2-0 to a Denmark team that England recently beat with ease. Tim Erlandsson and Anton Cajtoft are in contention for the n.1 jersey, as well as Melker Hallberg and Alexander Fransson for a central midfield berth. Up front Carlos Strandberg should be partnered by Gustav Engvall, with Pawel Cibicky providing a viable alternative. Highly-rated Niclas Eliasson could prove Sweden's secret weapon in the tournament but he will have to usurp Muamer Tankovic in the pecking order. England qualified for these championships without losing a single official game in Group 9, beating Norway to the automatic qualification position by four points. were very impressive when they recorded a commanding 4-0 win over Denmark in March. Plus, they brushed aside Iceland by three goals to nil just a few days ago. Prior to that, they lost friendlies against France away 2-3 and Germany away 0-1. 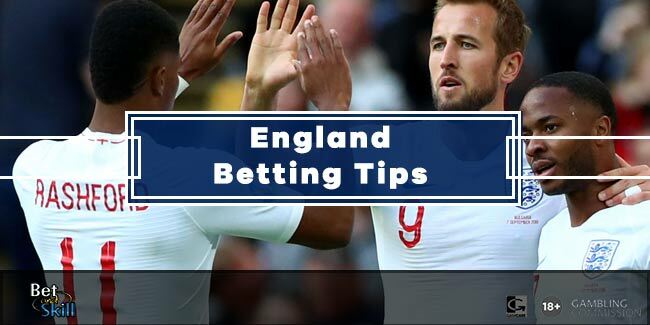 Well-known Premier League players such as James Ward-Prowse, Nathan Redmond and Demarai Gray should all feature from the off, as well as the four man backline formed by Alfie Mawson, Ben Chilwell, Rob Holding and Mason Holgate. Furthermore, new Everton goalkeeper Jordan Pickford will start between the posts. Chelsea’s Tammy Abraham, who has just returned to Stamford Bridge after a very successful loan spell at Bristol City, is expected to lead the line. 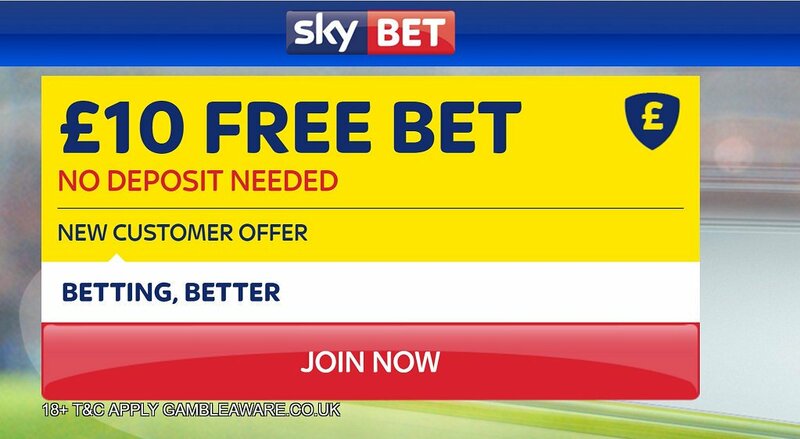 "Sweden U21 v England U21 predictions, betting tips, lineups and free bets (Euro U21 - 16.6.2017)"